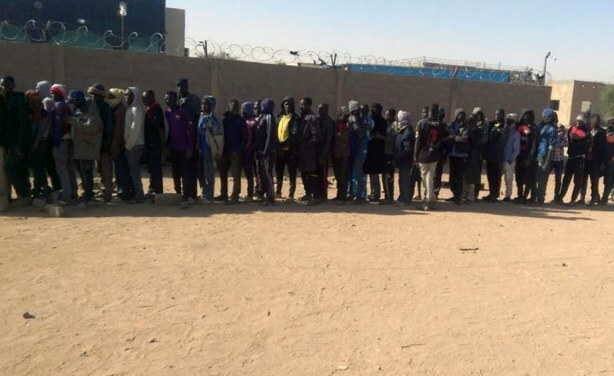 UNHCR said those deported were part of a group of around 160 Sudanese refugees and asylum seekers arrested in Agadez on May 2. 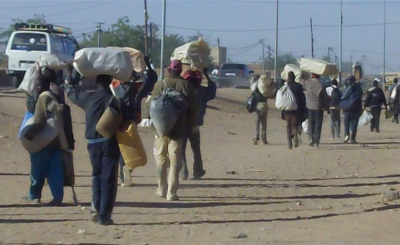 The majority fled to Niger to escape harsh conditions and treatment in Libya and were receiving assistance from UNHCR. Sudanese refugees waiting to be loaded into trucks to be deported to Libya. Will Zimbabwe's Mnangagwa Mend Frosty Relations With Libya? Outcry on Libya 'Slave Trade' - Why Now?